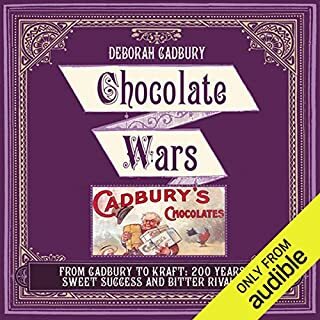 With a cast of characters that wouldnt be out of place in a Victorian novel, Chocolate Wars tells the story of the great chocolatier dynasties, through the prism of the Cadburys. Chocolate was consumed unrefined and unprocessed as a rather bitter, fatty drink for the wealthy elite until the late 19th century, when the Swiss discovered a way to blend it with milk and unleashed a product that would conquer every market in the world. 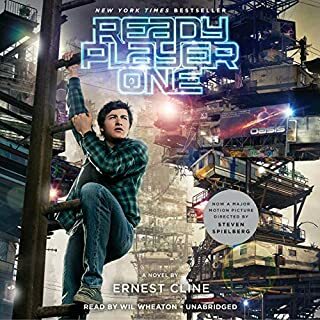 i’m sorry, but i’d suggest you read this book. i appreciate its read by its author, but it’s too difficult to follow. should’ve considered a professional. If you're a child of the eighties or a nerd or fan of science fiction or all three you're in for a great time. Usually I don't care for "actors" reading the books but Wheaton does an excellent job. He's not over the top, reading with just the right amount of enthusiasm. With some other readers I find myself having to adjust the volume constantly but not with Wheaton. 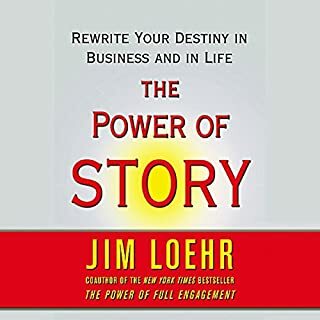 "Your story is your life," says Loehr. 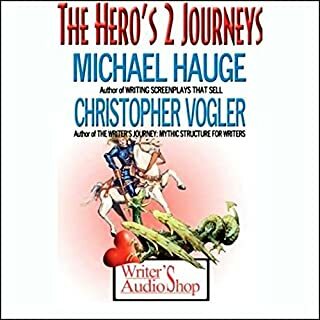 As human beings, we continually tell ourselves stories: of success or failure; of power or victimhood; stories that endure for an hour, or a day, or an entire lifetime. We have stories about our work, our families and relationships, our health; about what we want and what we're capable of achieving. The first thing you have to do it commit yourself to listening to this without distraction. A large part of the philosophy discussed regards engagement, which means focusing on what you're doing. If you're listening to this while driving or cleaning the house, you're going to miss things. With the help of the principles in this book I've begun to eliminate behaviors and bad habits which don't serve various areas of my life. I've committed to exercising regularly, eating healthier and taking actions which will help make the story of my life one I can enjoy and be proud of.